Get ready for The Quiet Man this November. Check out this beat ’em up footage for The Quiet Man. 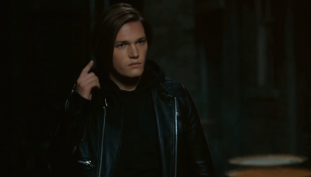 Check out the teaser trailer for Square Enix’s upcoming title, The Quiet Man.